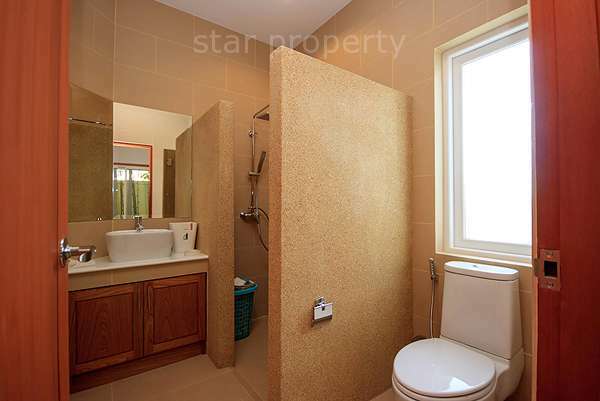 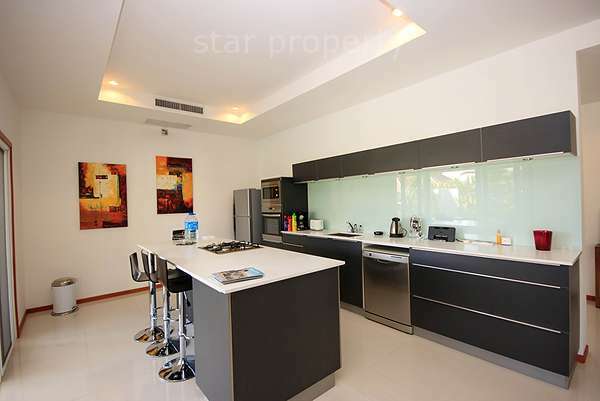 This stunning property has recently been made available for rent. 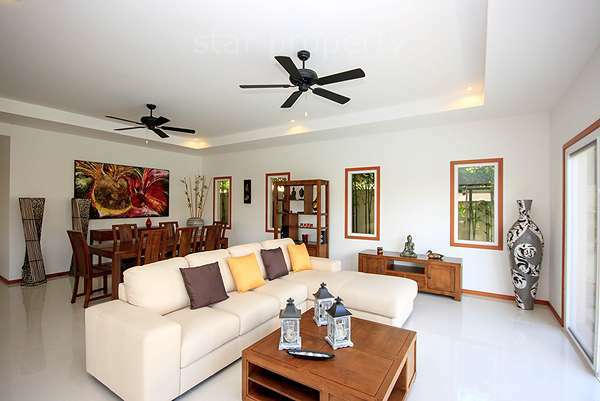 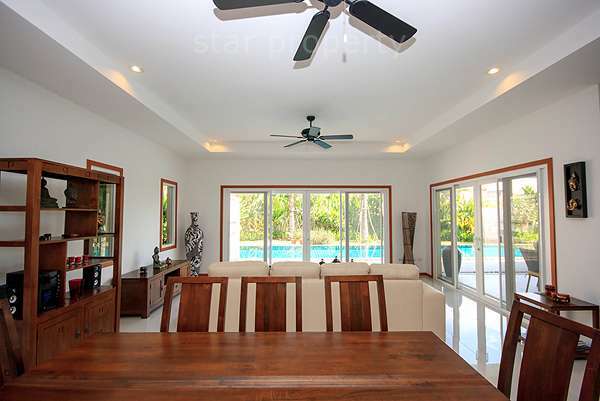 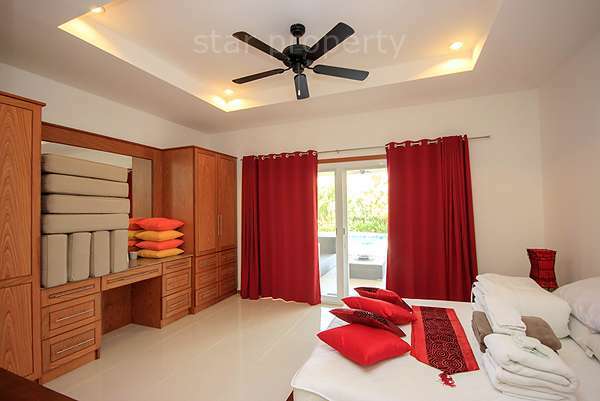 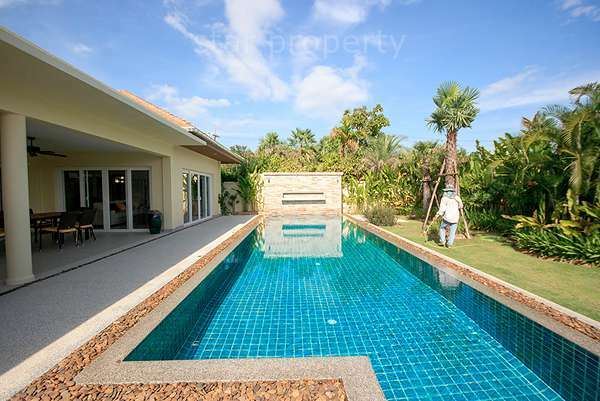 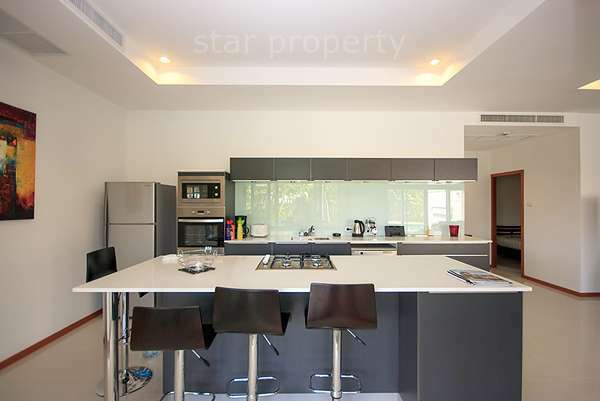 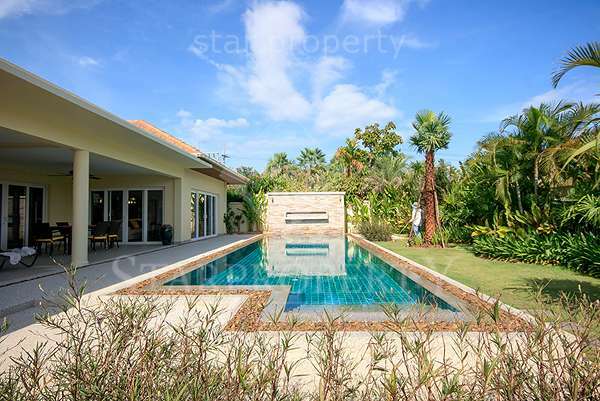 The property consists of 3 bedrooms, 3 bathrooms, stunning swimming pool with large terrace, manicured gardens and large open-plan living area equipped with a superb kitchen. 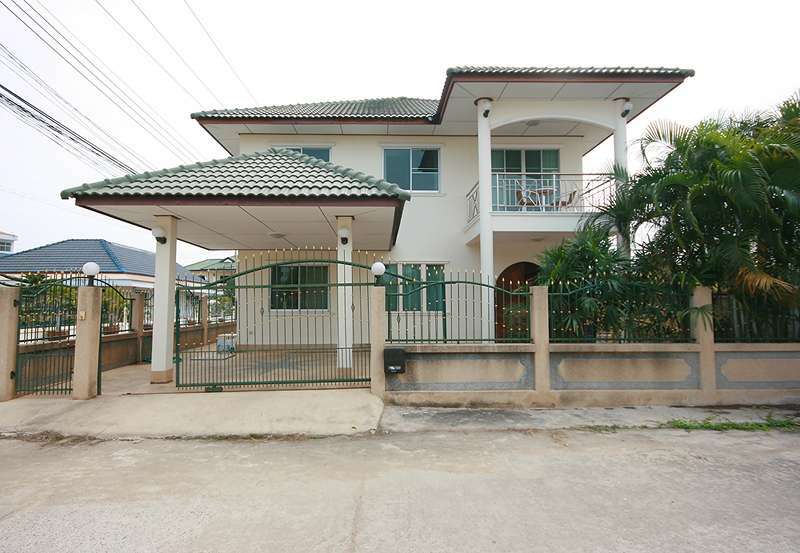 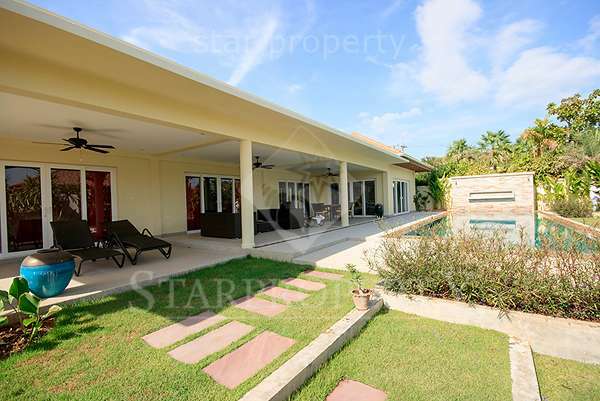 A spectacular property, fully equipped and in an ideal location, you could not want for more!